Judge Michele Lowrance, author of the Good Karma Divorce, was a domestic relations lawyer for 20 years and a domestic-relations judge in the Circuit Court of Cook County, Chicago, Illinois since 1995. Michele F. Lowrance has been a domestic-relations Judge in the Circuit Court of Illinois since 1995. A child of divorce who was raised by her grandparents, Judge Lowrance is twice divorced. She has devoted her professional life to helping those similarly situated. 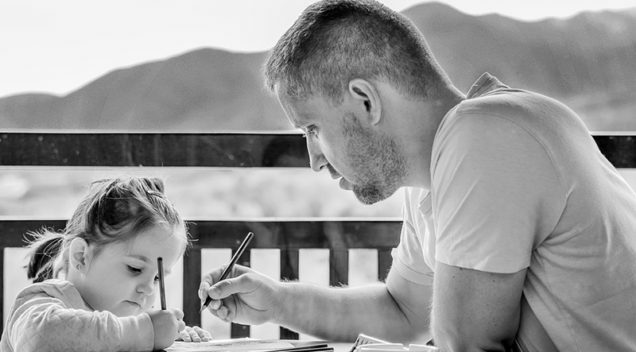 Her approach is wholistic, encompassing the emotional and financial aspects of divorce. 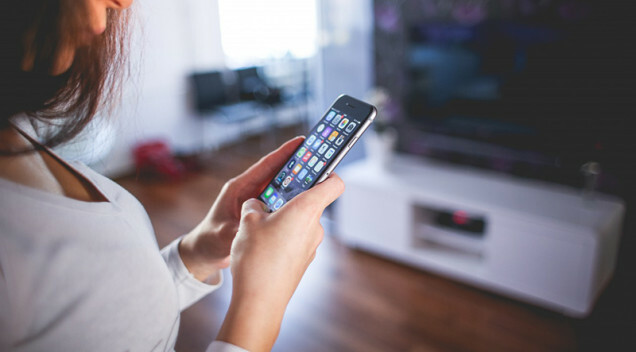 Judge Lowrance brings unique problem solving skills to even the most high conflict cases, recognizing that successful breakup or divorce signals a changed relationship more often than simply an ended one. Judge Michele Lowrance is the 2015 recipient of the prestigious Samuel S. Berger Award, which recognizes attorneys and judges who exemplify the highest standards of integrity, courtesy, knowledge of family law, and the extraordinary ability to solve human problems. Michele Lowrance co-authored the book “The New Love Deal” (2014). She is the author of the book “The Good Karma Divorce” (2010), published by Harper Collins. She has presented The Good Karma Divorce and Good Karma Lawyering for Illinois Continuing Legal Education. 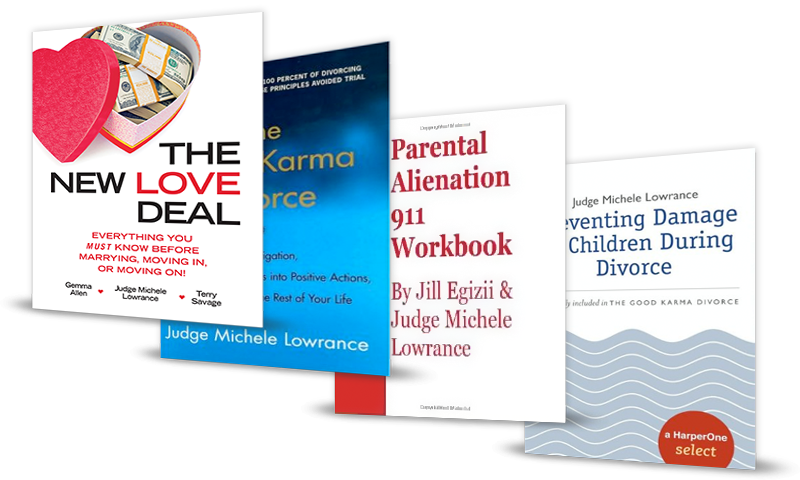 Michele Lowrance also co-authored Parental Alienation 911 Workbook. 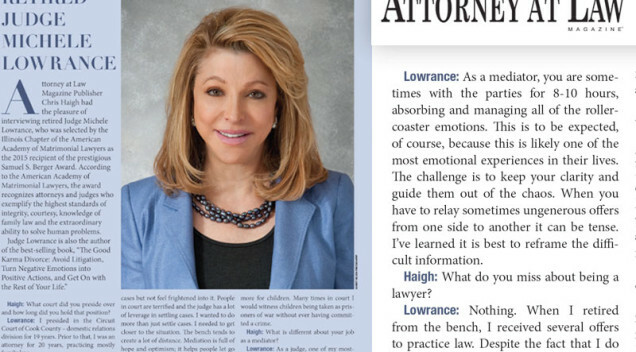 Judge Michele Lowrance authored articles for Family Law Advocate and Divorce Magazine. Michele is also on the Advisory Board of Divorce Magazine. Meditation is an alternative to the formal process of divorce court. 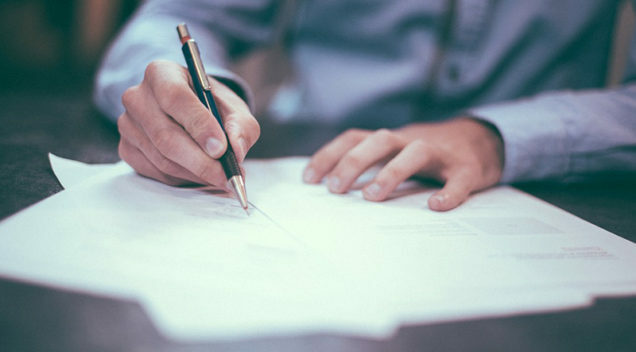 Mediation is a process where parties in the midst of a divorce or family breakup work with a mutually selected, neutral third party to assist them in the negotiation of their differences. The mediator acts as a bridge between opposing interests, helping to bring parties together by clarifying and defining issues and eliminating obstacles to communication. Michele Lowrance has been a special guest and mediator on the MSNBC series Chained to My Ex, Good Morning America, NBC Today Show, CBS Morning Show, Court TV, Curb Your Enthusiasm panel discussion, EXTRA, and American Justice with Bill Kurtis; co-host of the radio program Family Matters on Syndicated News.net; and producer and host of the talk radio show Your Health Matters on Infinity Broadcasting. Can We Learn From Our Past Relationships? © 2016 Judge Michele Lowrance. All rights reserved.